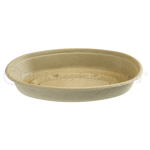 Serve up everything from rice bowls, pastas, stuffed baked potatoes, to of course burritos in this versatile bowl. 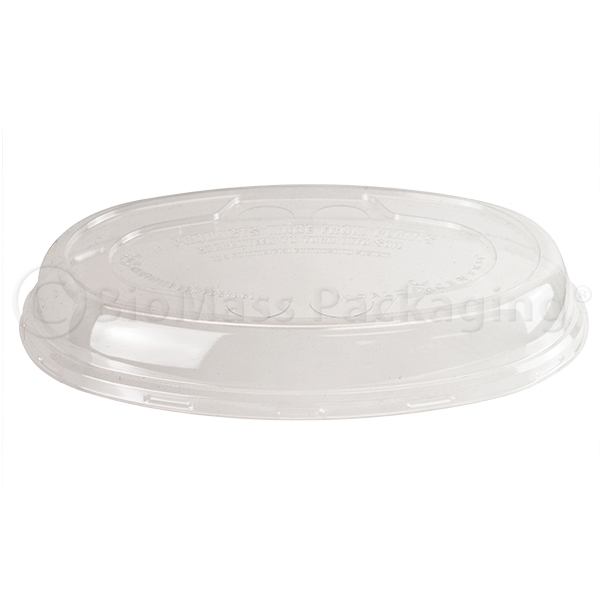 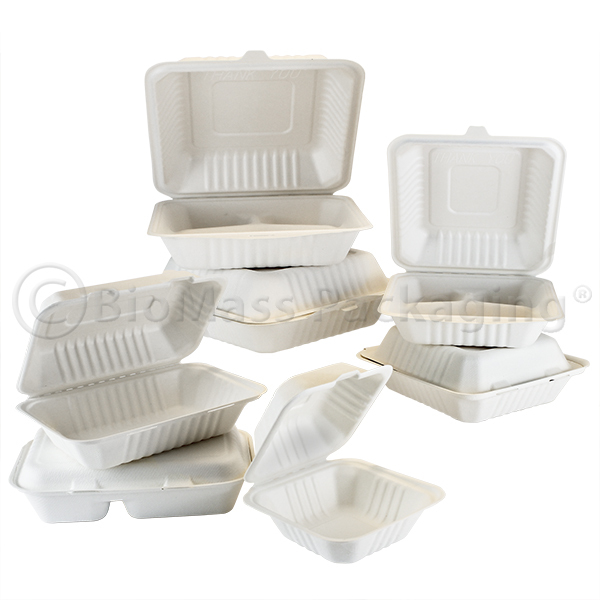 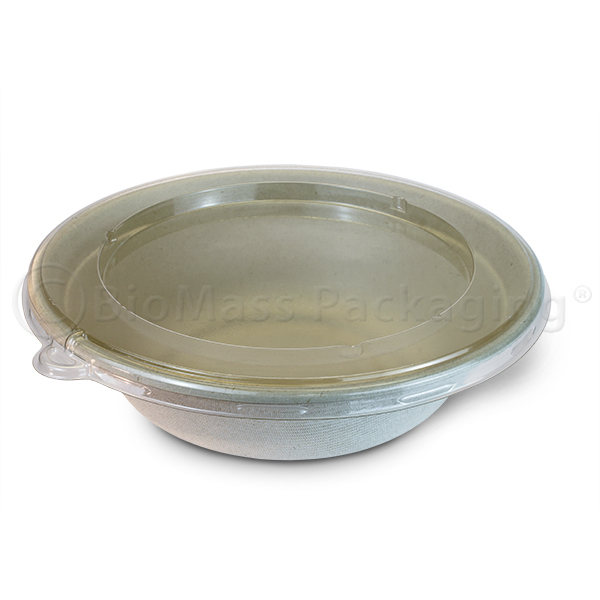 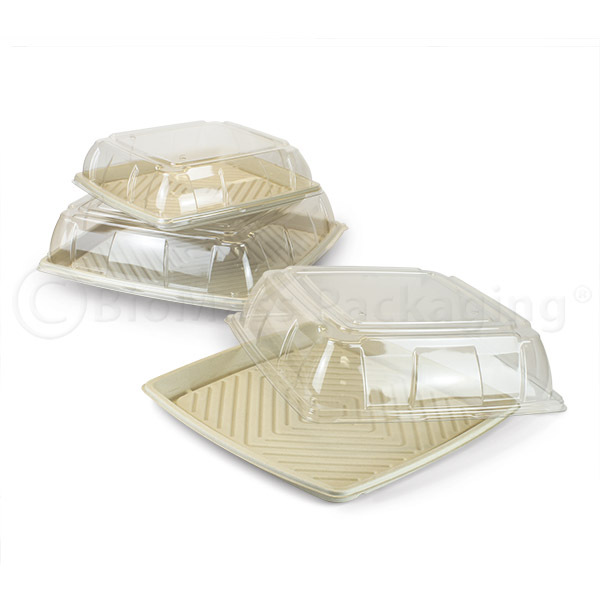 Its companion lid features vent tabs to help prevent steam buildup while converting it into a convenient take-out container. 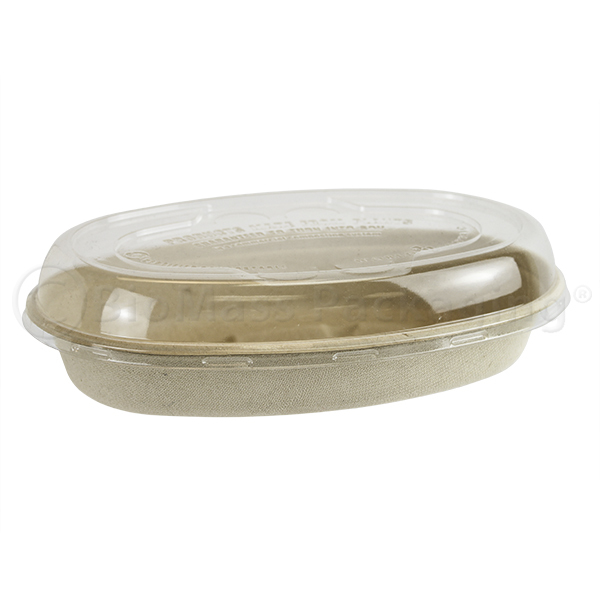 Made from wheatstraw, a leftover agricultural fiber and an annually renewable resource, these bowls are BPI certified compostable in industrial facilities. 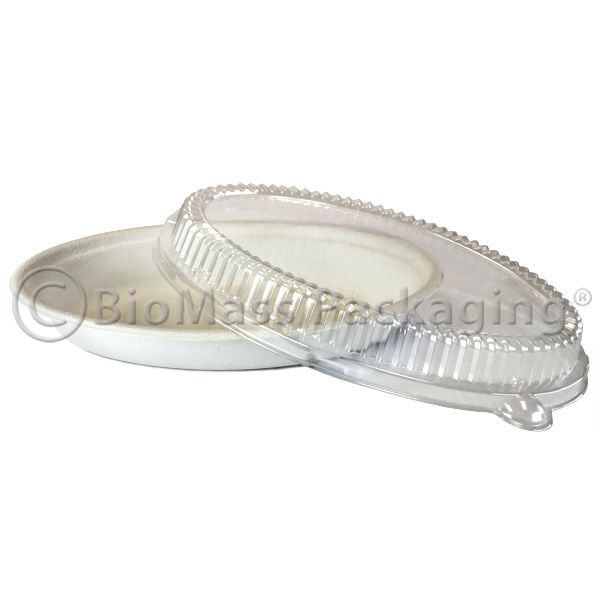 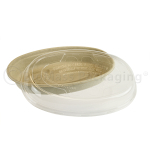 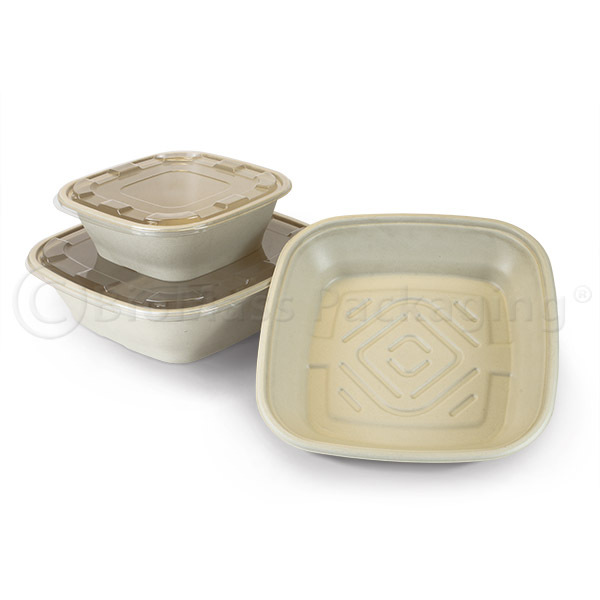 The companion lid is made from NatureWorks Ingeo, a product derived from plants grown in the USA.